5. You will be redirected to PayPal where you will be asked to login. Follow the instructions within PayPal to change your account. 6. Once complete, you're all set! 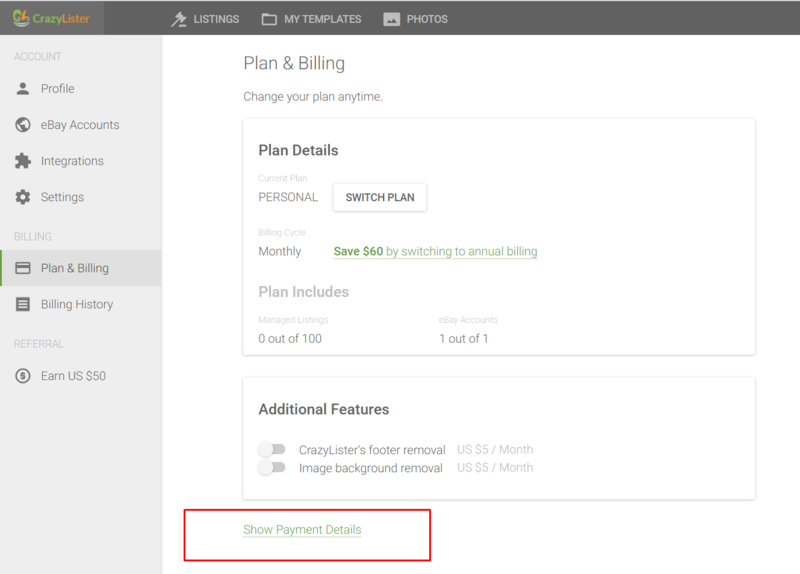 Your next subscription payment will be made with your new PayPal account. 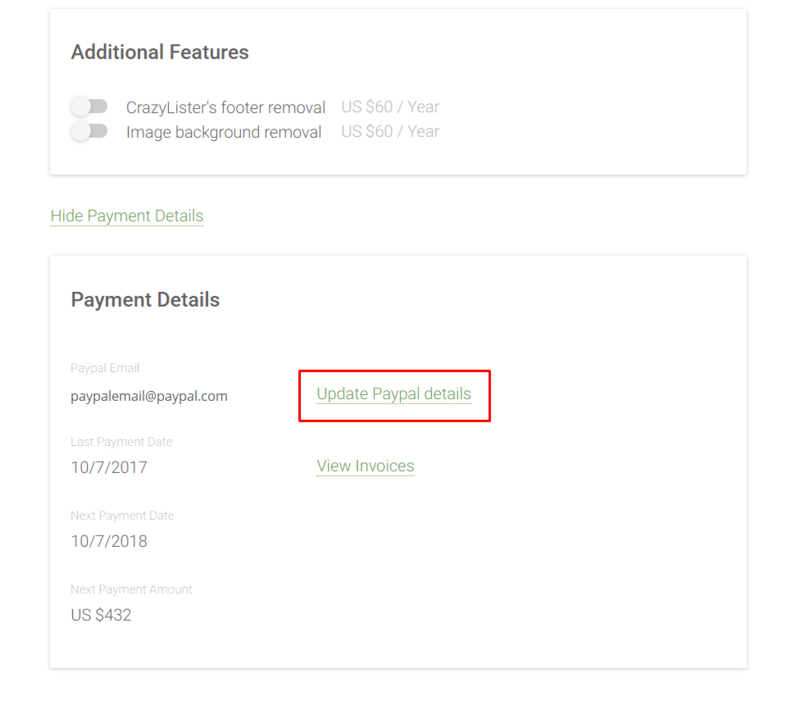 tags: paypal account, change account, change payment, change paypal, switch accounts, switch paypal, switch paypal accounts, billing, billing account, change billing.